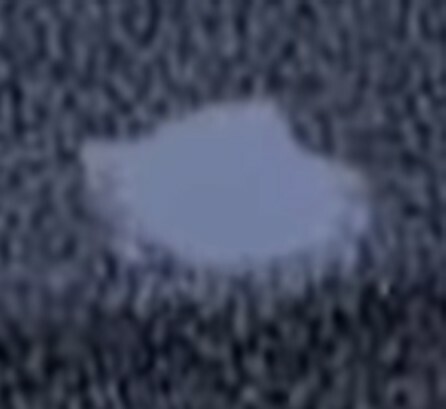 I recorded a huge unidentified aerial object to the southwest of the Easthouses village. I filmed it from my bedroom window, but lost the UAO a few times because I had to move around to keep it in view as it went in and out of the cloud cover. As you can see, here is what I caught using my night vision scope/recorder. 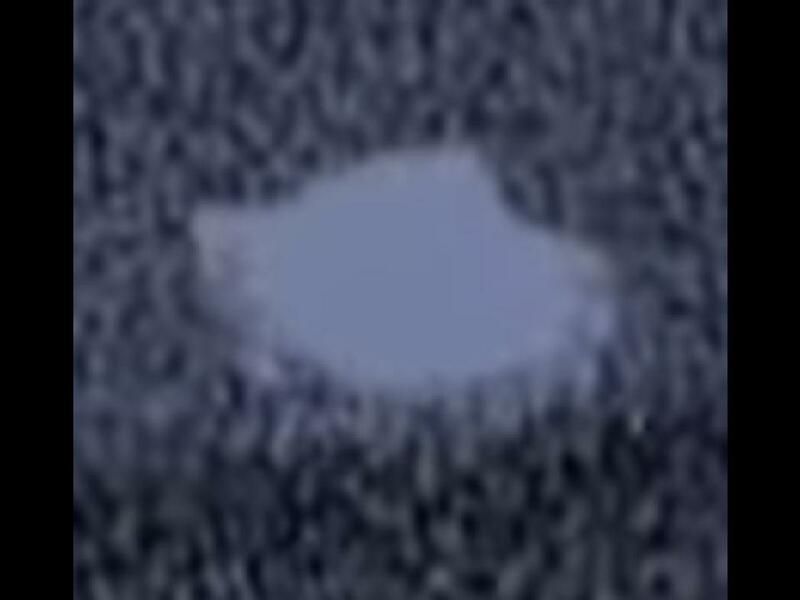 it's a classic UFO form at one point on it's shape-shifting flight! BEAMS comment: Another interesting piece of footage; well done John in catching this - you're a true investigator... always out there bringing in the evidence! We've studied and puzzled over this video many times. Quite frankly this object is very hard to explain-away; it's a UFO... period! Should be fun watching the denialists struggle to come up with an answer for it; but of course - they'll simply go quiet, as so often they do when confronted with anything that challenges their cosy, clockwork, predictable world!